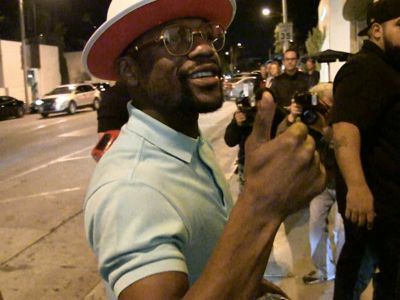 Floyd Mayweather Hey, Keyshia Cole ... Hit Me With Da 'Cheating' Song!!! Floyd Mayweather's obviously into some awesome classics ... and Keyshia Cole more than delivered. Floyd was out at Seventeen Lounge Wednesday night in Hollywood where Keyshia covered some new music from her latest album "11:11 Reset." The event -- dubbed "Malibu Nights" -- was hosted by Miss Diddy and Grammy winner Eric Bellinger. 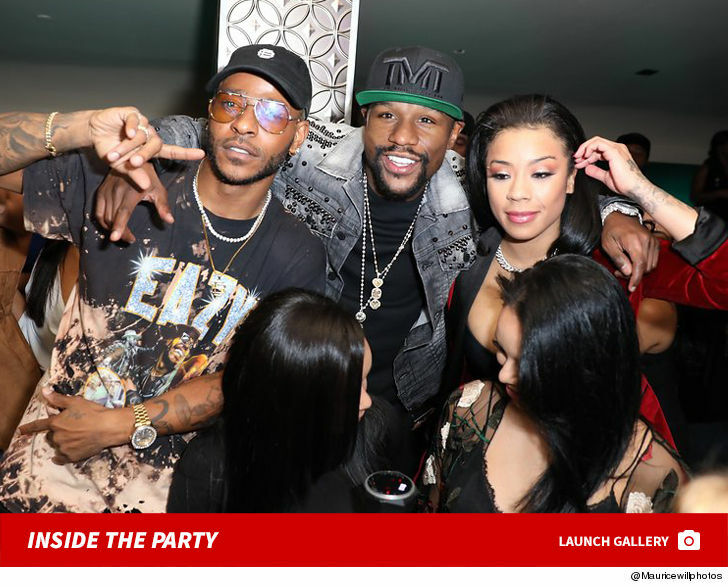 Floyd was just among the gaggle of celebs who attended ... including Meagan Good, "Love & Hip Hop Hollywood" star Brooke Valentine and "All Eyez on Me" star Demetrius Shipp Jr.
With mic in hand and all warmed up, we're told Floyd requested Keyshia to sing her 2005 hit "I Should Have Cheated." Keyshia obliged and, as expected, KO'd the performance.